Hella Butter Reviews(Guest Edition): Macbeth! 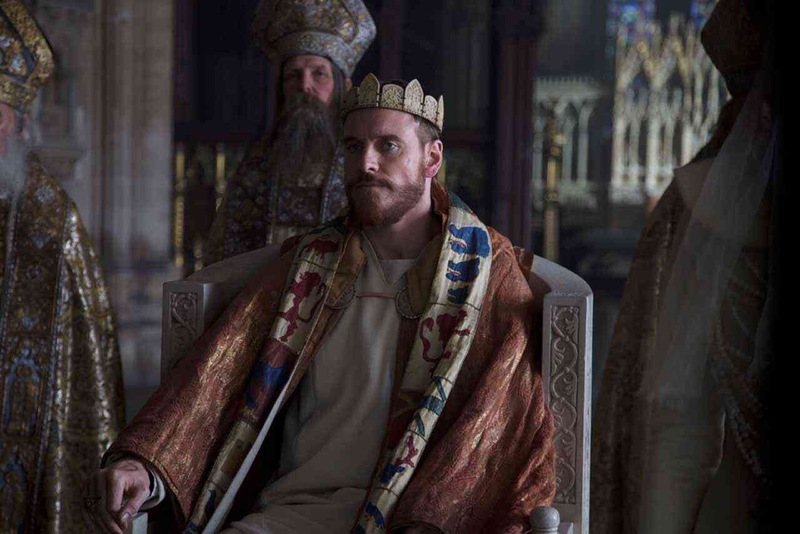 Review: “Full of sound and fury,” is an encapsulating description of Justin Kurzel’s rendition of the classic Shakespearean tragedy. Macbeth tells the tale of a Scottish lord who encounters a trio of soothsaying witches in the aftermath of a grand battle – and the battle is oh so grand a spectacle. The camera pauses several times as the armies charge one another, not for the sake of the action, but so the audience can appreciate the horrific beauty of combat. After a decisive victory for our anti-hero and company, the three “weird sister” witches tell Macbeth that his destiny is to rule the kingdom, stroking his blossoming ambition to a fever pitch. Also present is Banquo, whose sons, the witches say, will inherit the crown in time. Lady Macbeth hears the news and pressures her husband into murdering King Duncan in his sleep. The rest of the film revolves around the new king’s descent into violent madness, his unstoppable fear of usurpers, and the regret that haunts him in the form of ghostly hallucinations. Michael Fassbender plays the lead with ferocity. He delivers Shakespeare’s language with as much power as Sorkin’s lines from earlier this year in Steve Jobs. His anger is visceral, his pain is heart-wrenching, his drive is palpable. 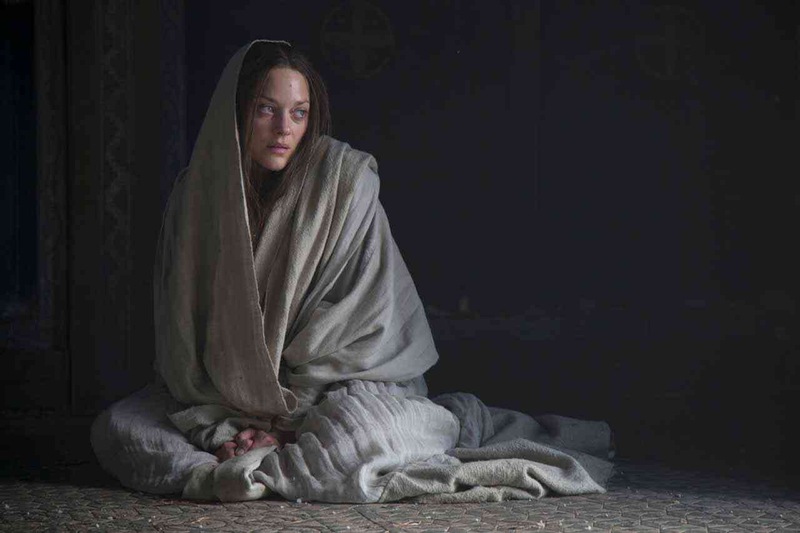 Marion Cotillard is at her English-language best as Lady Macbeth. She is villainous, sexual, and sympathetic. The rest of the supporting cast does a commendable job with the admittedly dense source material. Duncan and Macduff are standouts, but there is not a single bad performance in the film. Above all else, cinematography is the driving force behind this adaptation. Shakespeare’s plays are often blank slates, open to interpretation and direction. This interpretation happens to be absolutely gorgeous. It’s dirty, bleak, gray, and melancholy. 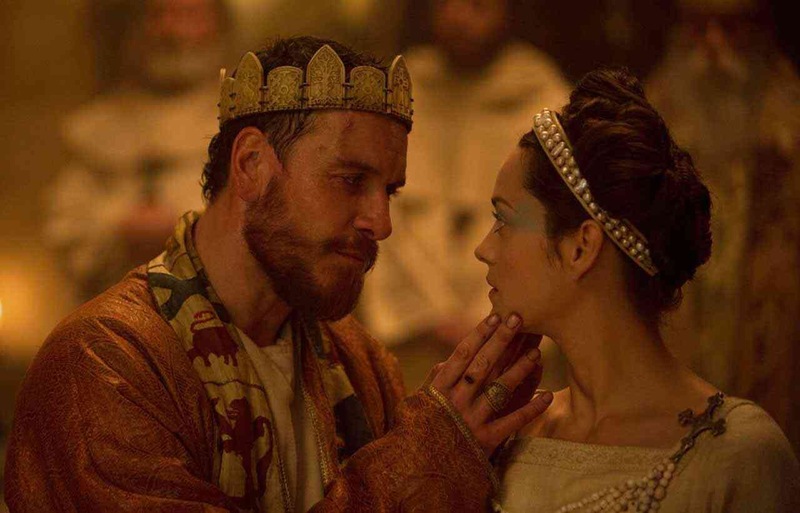 Fassbender and Cotillard are good enough to emote in an endless barrage of close ups. The most beautifully shot sequence of the year occurs at the end of the film when Macduff and Macbeth fight in the ashen firelight of a burning forest, symbolically representing the inflamed red passions of both. Macbeth is about the dangerous repercussions of ambition and fate. The titular Scotsman is controlled by the prophecy of witches and advice of his queen. He is a puppet of his surroundings, a prisoner of the world he lives in. Is he responsible, or is a culture that values ascension in the societal ladder over morality and basic goodness at fault? Have we no control over the future of our own lives? These are 400 year old questions posed by the Bard, and there is certainly value in asking them of a new generation. 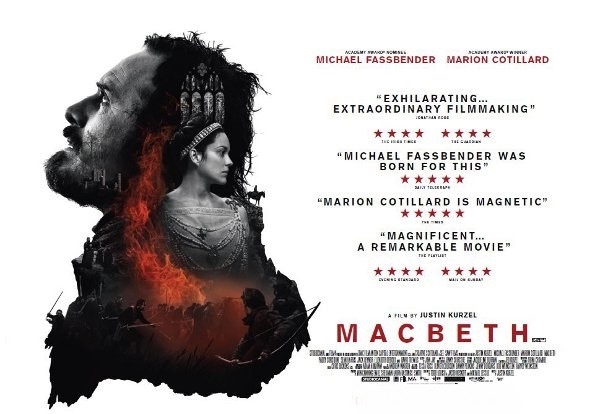 Macbeth is one of the finest films of 2015. I give Macbeth a 9/10. This review was done by Andrew Nahom from Phoenix, Arizona! ← Hella Butter’s SPOILER REVIEW of The Force Awakens!